I can’t believe is 2018! 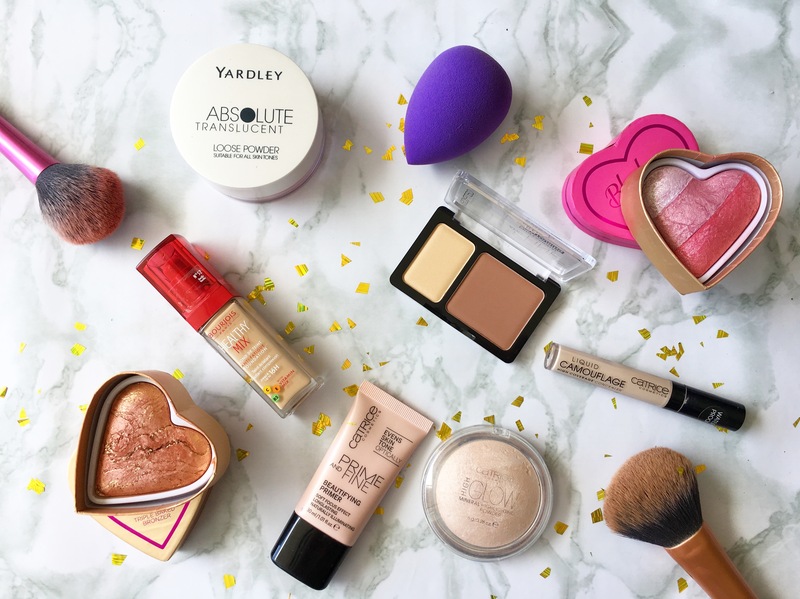 I am so excited to be sharing with you all, my favourite “Face” makeup products i reached for the most in 2017. 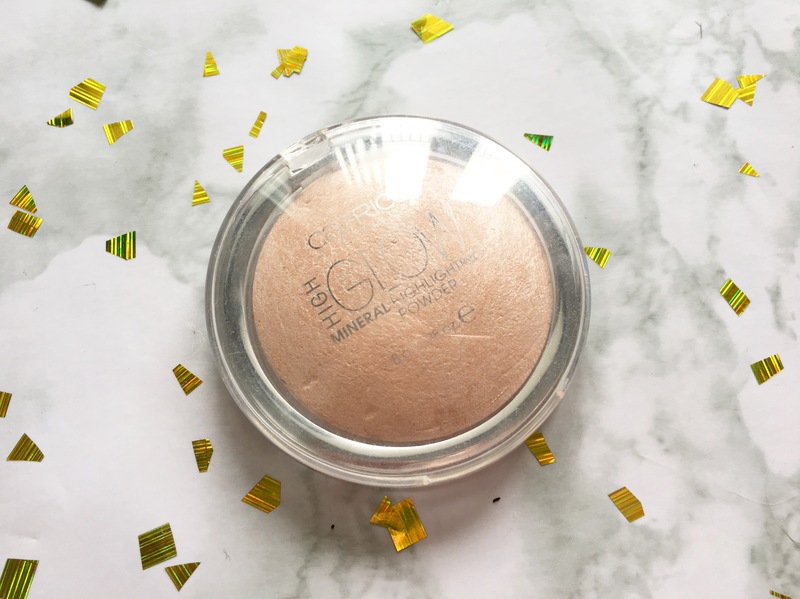 Some products i haven’t featured yet, while others have already been a favourite in 2015 and 2016! 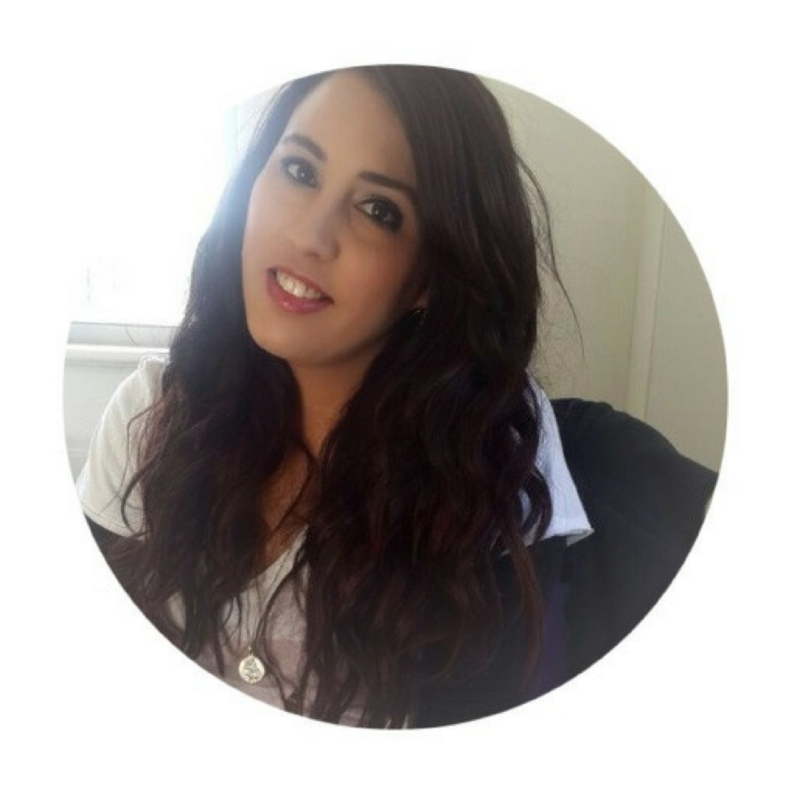 Can you guess what that was…. 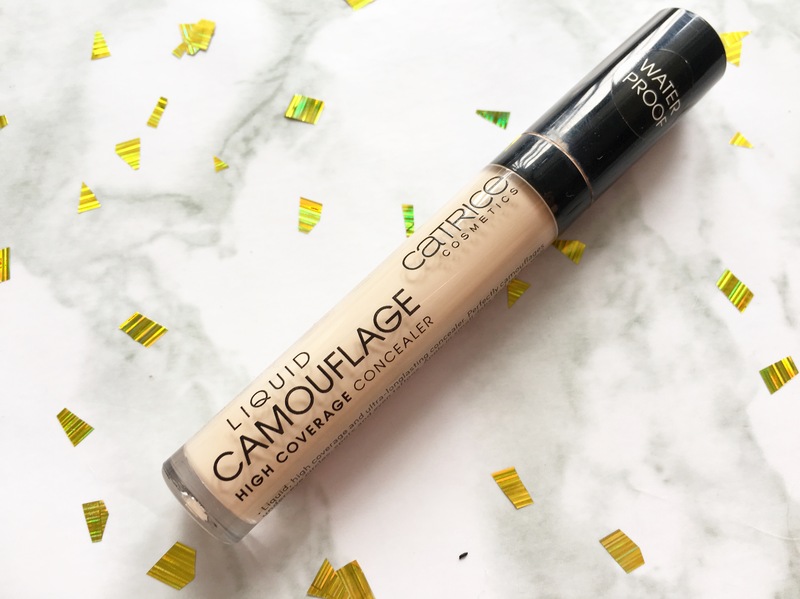 Dark under-eye circles, skin irregularities and redness are a thing of the past – the Liquid Camouflage offers optimal coverage and care. 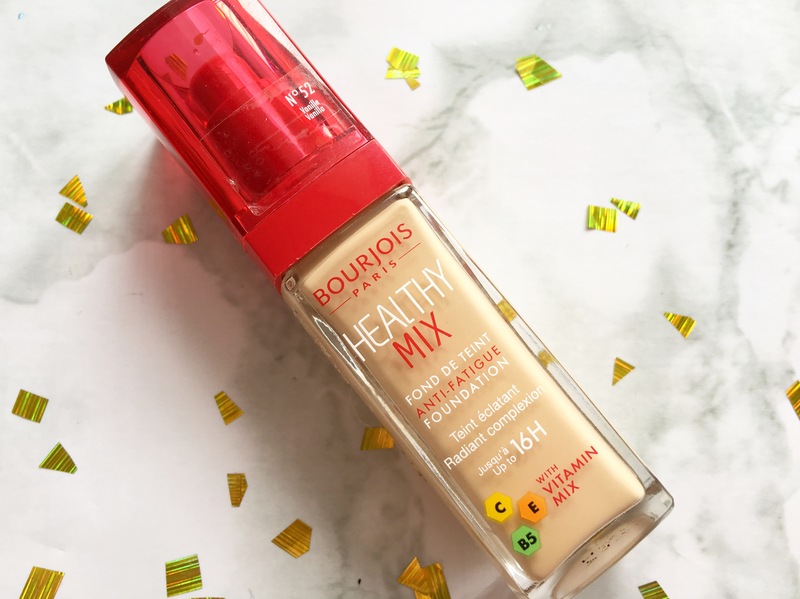 The liquid formula is highly pigmented, waterproof and therefore particularly long-lasting. The practical flock applicator guarantees an easy application. 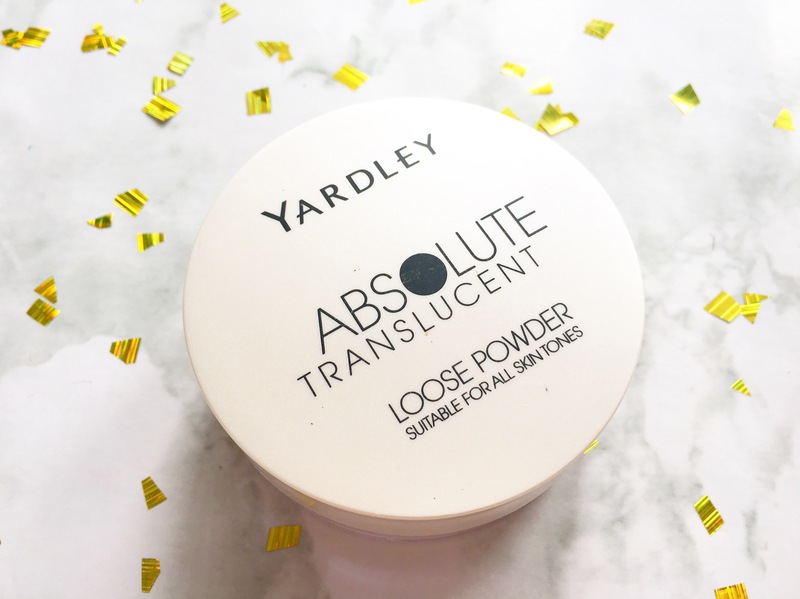 Yardley Loose Powder Absolute Translucent helps set your make-up for a beautiful matte finish and controls oils for a shine-free complexion. 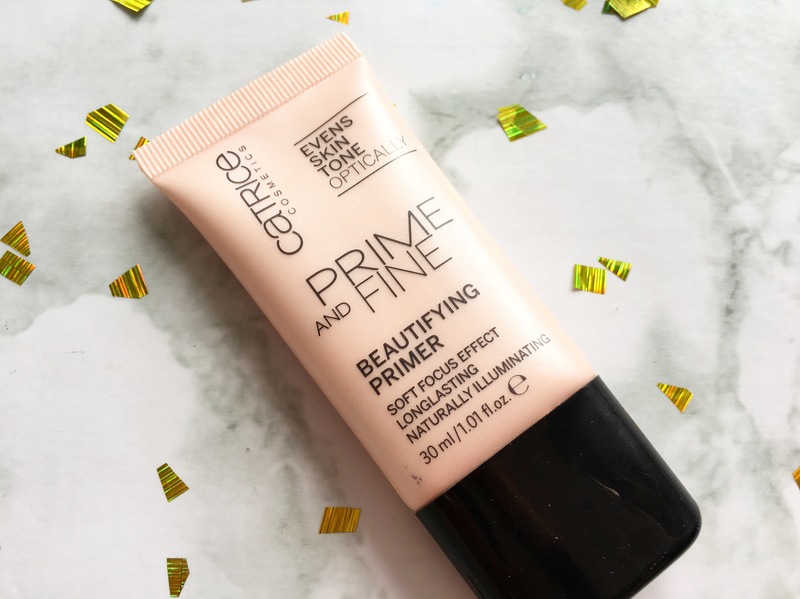 Its silky formulation contains no irritants and is dermatologically tested. 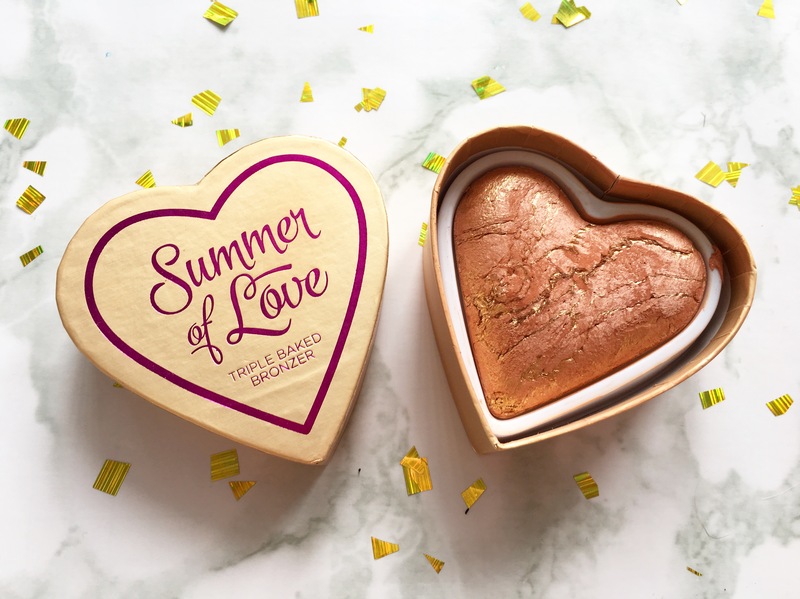 Triple Baked Obsession – by the lovely people in the I ♡ Makeup factory – made in a 3D Heart shape! 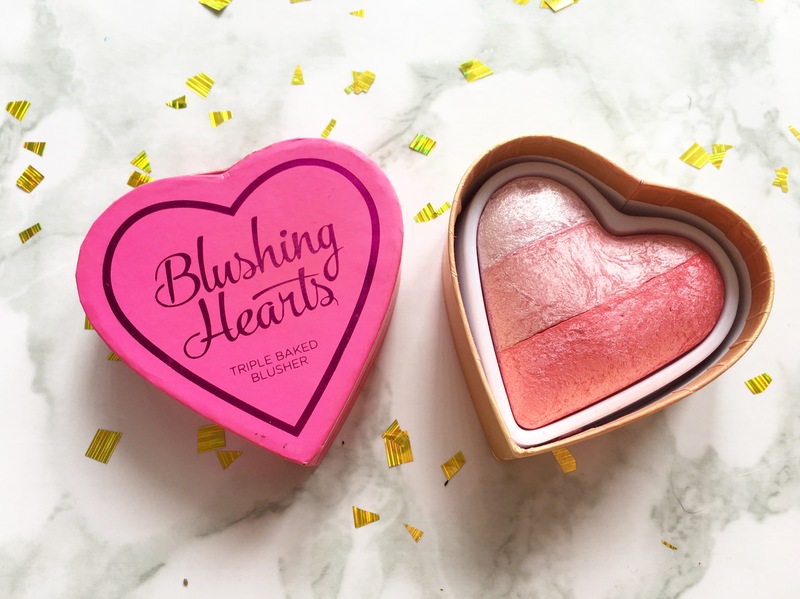 Blush Heaven – 3 shadse in each blush merged together – Blush to Send You To Heaven! 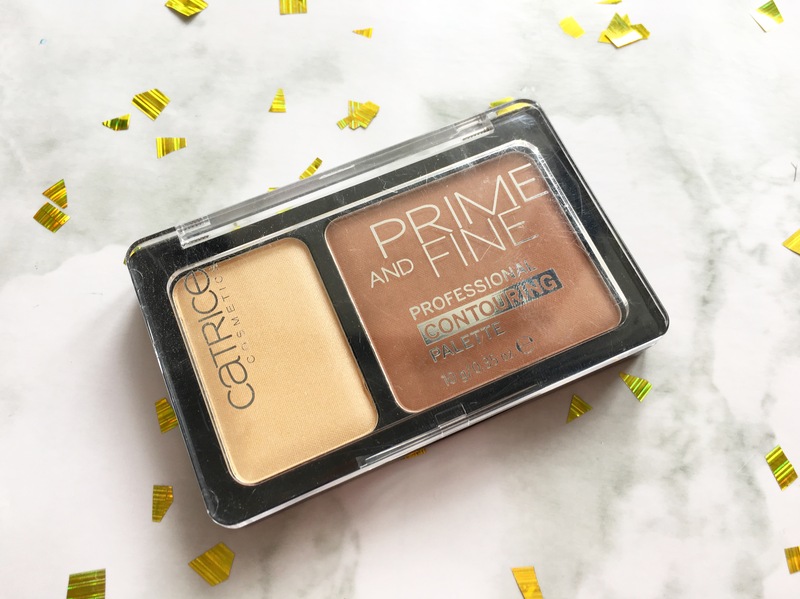 What were your favourite face products of 2017, comment below to let me know.